Mangalam Foundation is completing one year of service with aim to spread Love, Joy and happiness among those who are lesser fortunate than us. There are various ways like donating any item, your time, pouring love and bring smile on face of Cancer Patients. 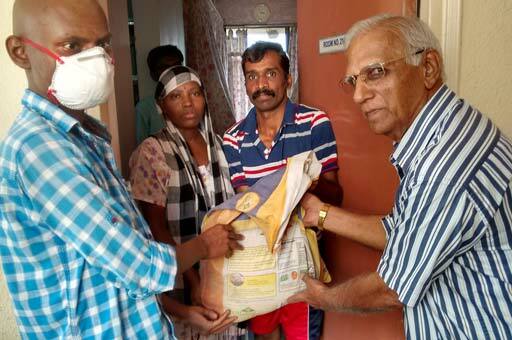 Mangalam Foundation is providing free accommodation to cancer patients coming from different parts of India for their treatment in Tata Memorial Hospital. African Drum and Music for Cancer Patients. 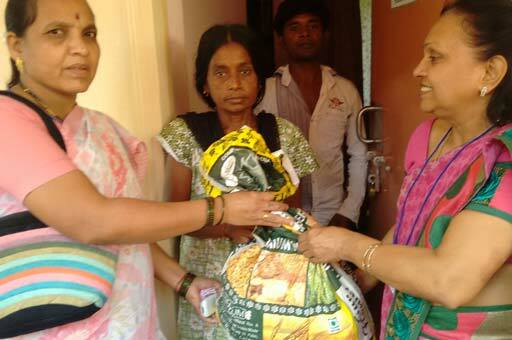 Donate clothes to Old Age home. Donate return gifts for differently abled Children. Treat given to underprivileged at 5 Star hotel. Movie Show for the Cancer Patients. Game time for the Cancer Patients. Talent show by Cancer Patients. All are requested to join and share happiness. Call Somya - 9167157626 for confirmation of visit.